– Design You Trust – Design and Beyond! – The Perfect Five – A music blog for people who don’t have time for music blogs. 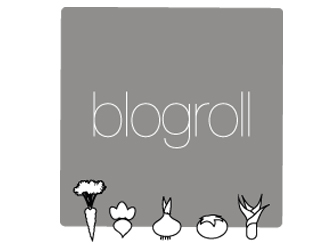 Pingback: Blogroll rocks ! | Fünf Gemuse.